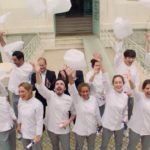 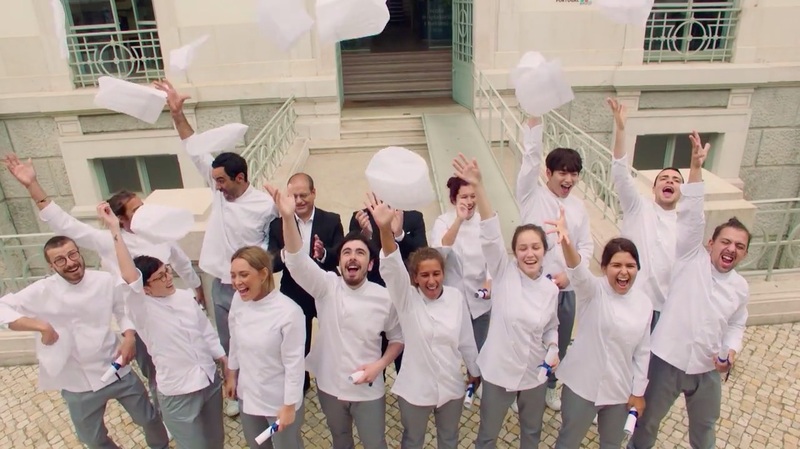 This is where On Joon-young (Seo Kang-joon) does his Culinary Arts course in Portugal, in episode 11 of The Third Charm / The 3rd Charm (제3의 매력) (JTBC, 2018). 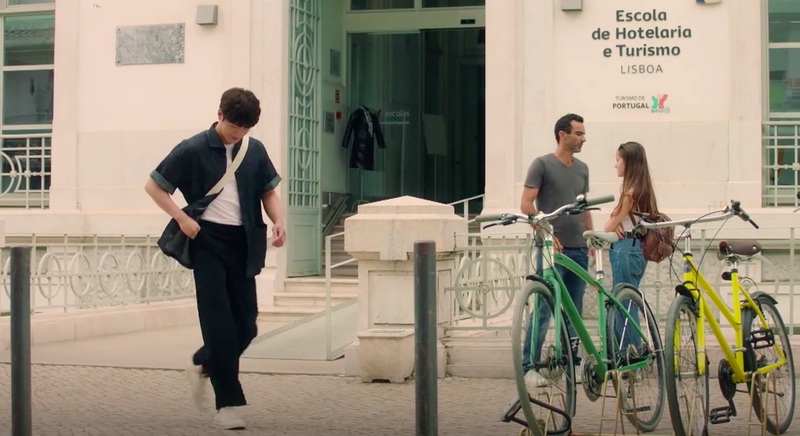 It is also outside the school’s building that he runs into Min Se-eun (Kim Yoon-hye), who was in town — claiming to be there to watch a football match. 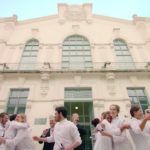 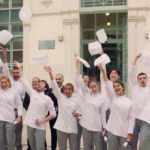 Established in 1958, Escola de Hotelaria e Turismo de Lisboa (The Hotel and Tourism School of Lisbon) is the first vocational school of its kind in Portugal, offering related courses to those wanting to enter into the hotel and tourism industry. 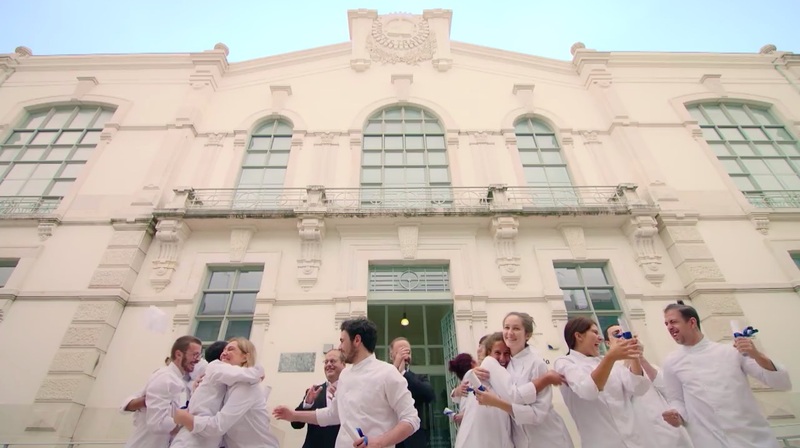 The school is located in the former Machado de Castro Industrial School building, in the Campo de Ourique district in Lisbon, Portugal.